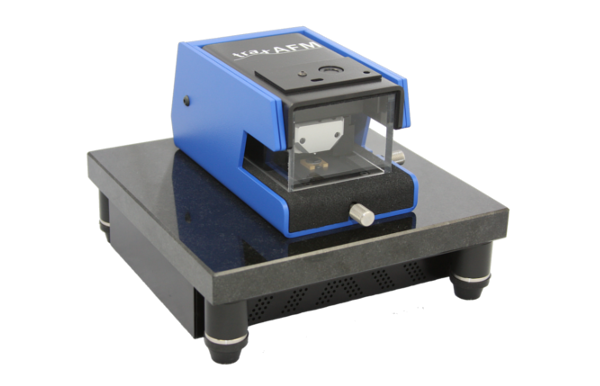 Compact, easy to use and portable AFMs for research and education. Nanoscience Instruments has provided innovative Atomic Force Microscopy solutions for over 13 years. Our history and knowledge of the technology make us uniquely suited to find the right solution for your needs. 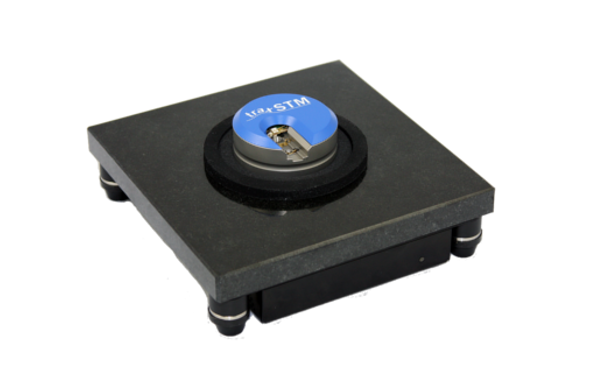 TraxAFM: All-in-one atomic force microscope that is portable, easy to use, and robust. The traxAFM is popular for educational settings as well as routine research needs. The Trax is one of the lowest priced AFMs available. TraxSTM: The ideal scanning tunneling microscope for an introduction to quantum physics, physical chemistry or nanoscience. Our traxSTM is an all-in-one instrument that is easy to use anywhere. Atomic resolution for one of the lowest prices in the industry.